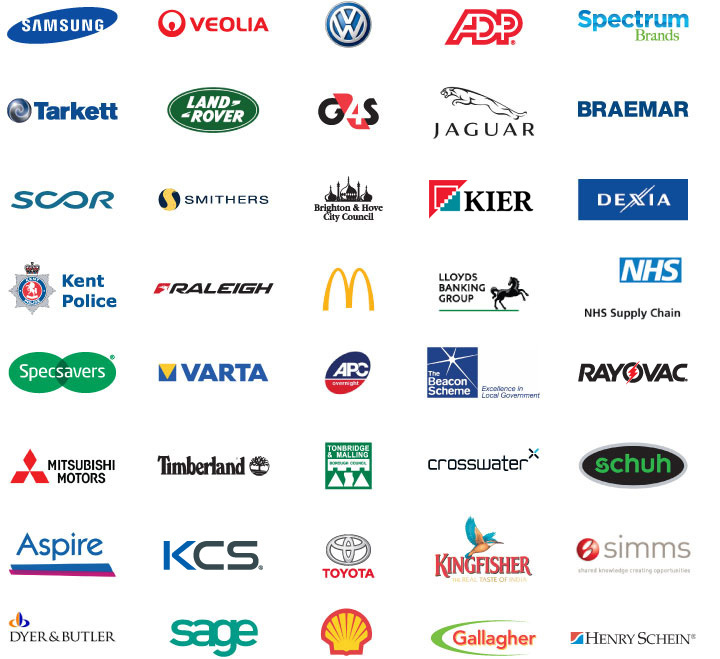 We supply the complete range of digital and printed assets required for a successful marketing campaign. You can work with us from the concept stages right through to the finished product, which is very often a mix of digital and printed materials, all of which we design and manufacture in-house. How did you hear of popi? Yes please, I would like to receive news, offers and updates from popi. No thanks, I would not like to receive news, offers and updates from popi.